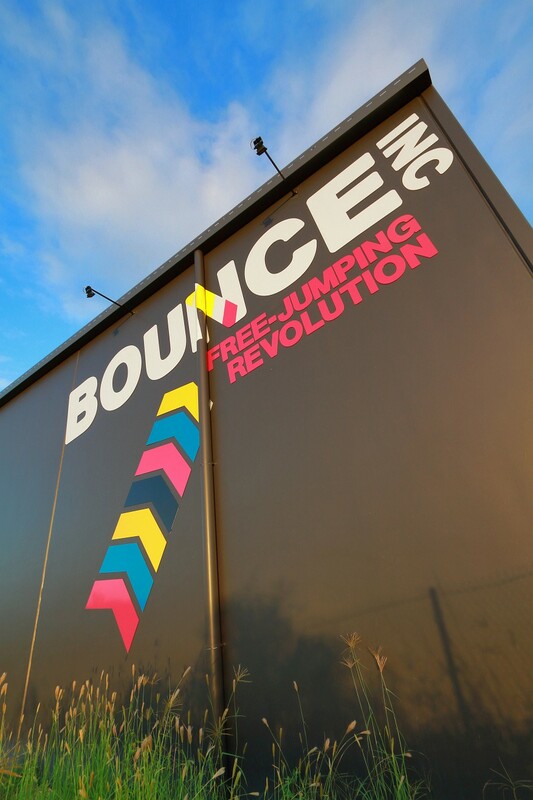 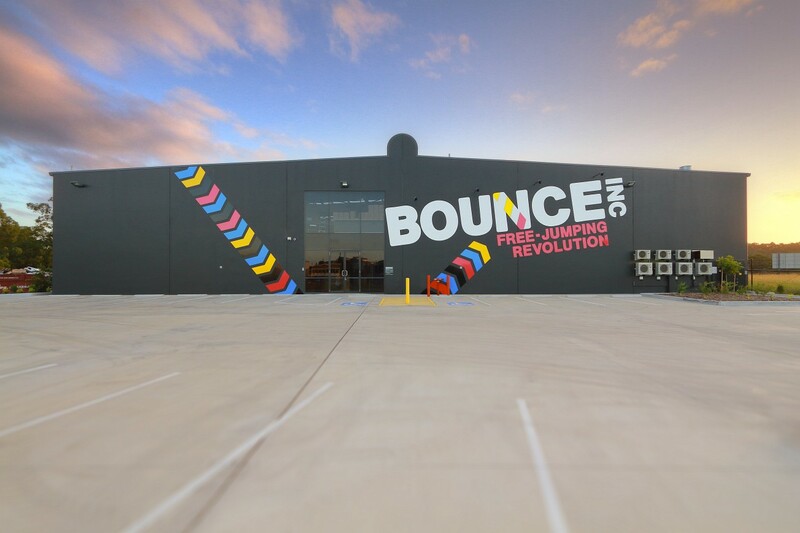 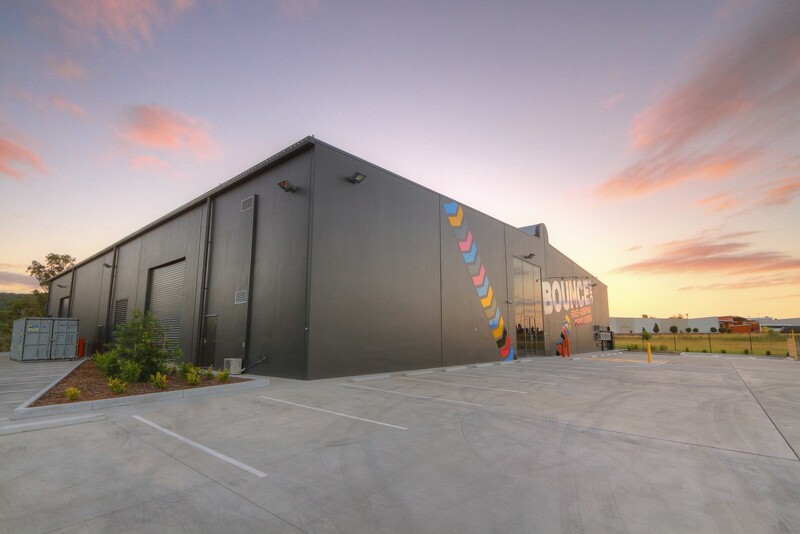 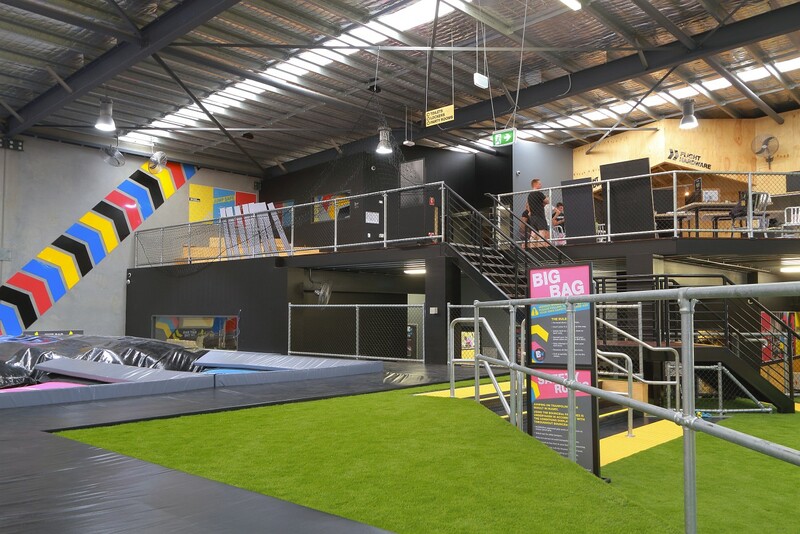 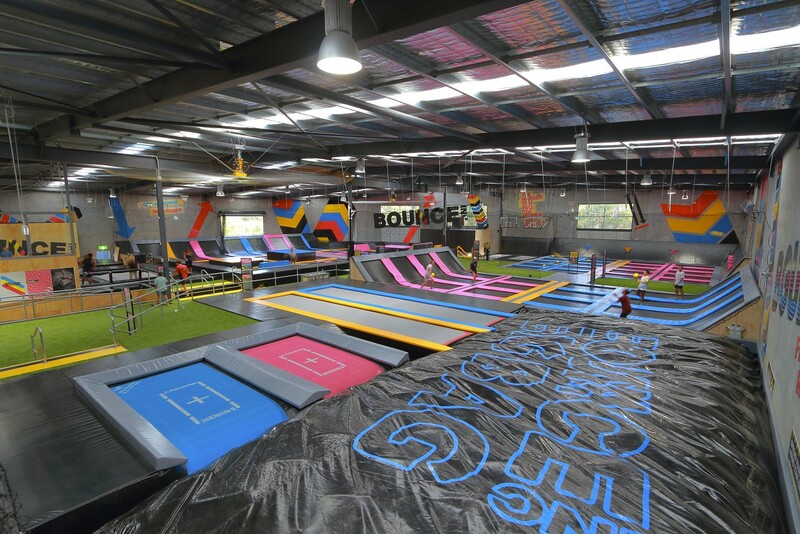 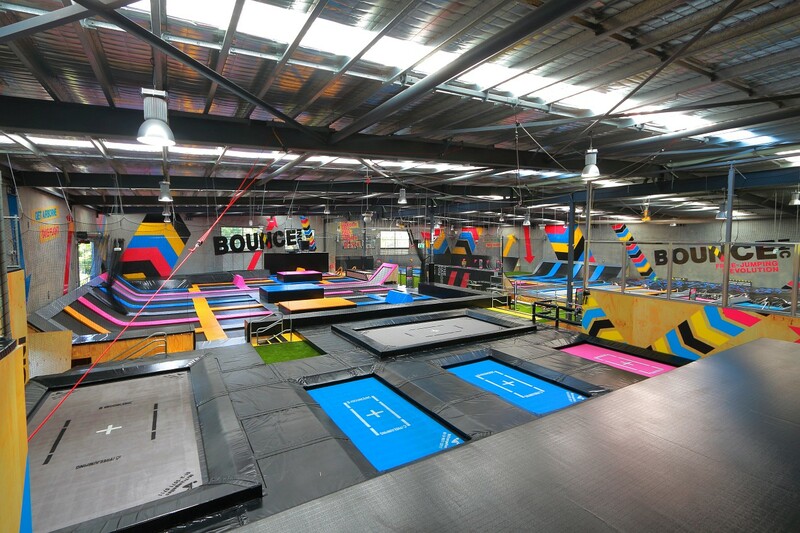 Bounce is a new trampoline sporting facility, this Robina facility being their second in Queensland. 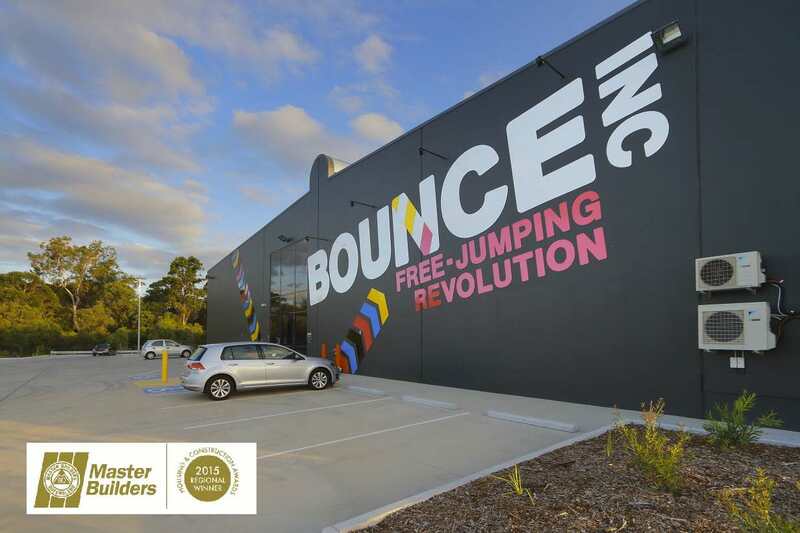 Bounce Inc covers 2,700m2 and with retails areas, amenities, lift and kitchen The works for the new facility involved all the design elements from structure to services design and coordination, and council approvals. 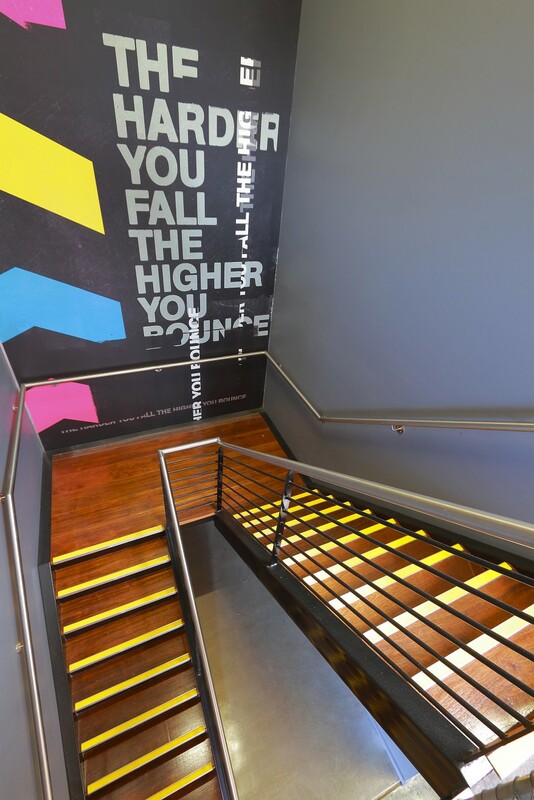 A coordinated and integrated fitout plan enabled a smooth transition into tenancy works and efficient early delivery.